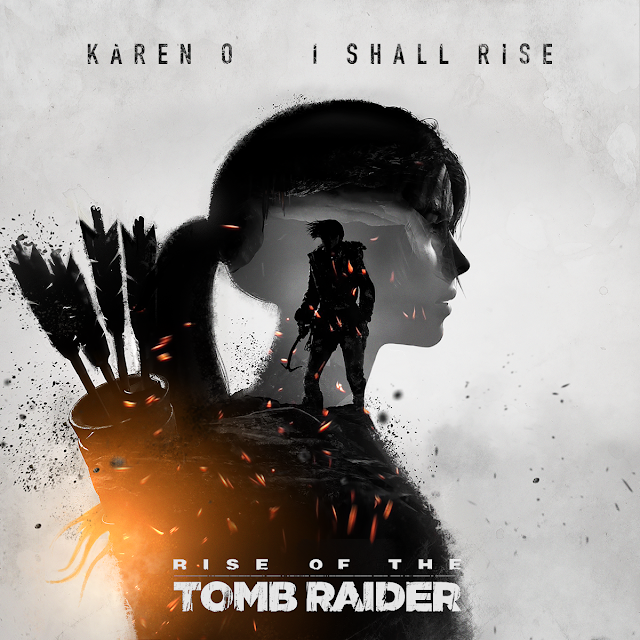 Karen O (of indie rock band Yeah Yeah Yeahs) has collaborated with Rise of the Tomb Raider studio Crystal Dynamics to produce an original song for the game. 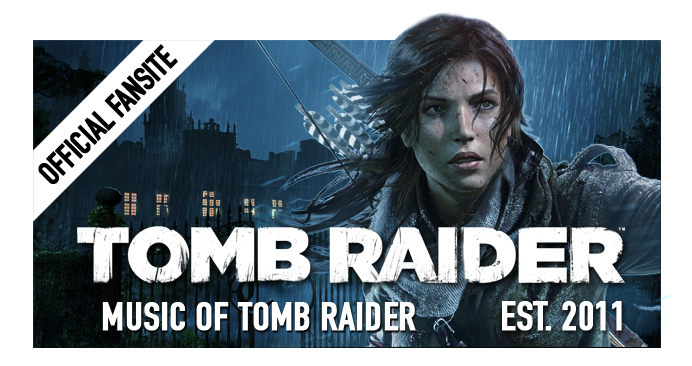 As featured on Rolling Stone, the track "I Shall Rise" serves as the soundtrack to the Rise of the Tomb Raider launch trailer and is available to download today from all good digital music retailers including iTunes, Amazon & Google Play. 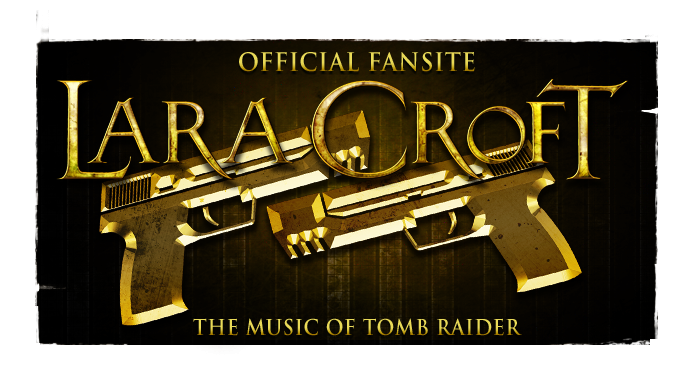 There's still no word on an official Rise of the Tomb Raider soundtrack release, but as "I Shall Rise" was written and recorded explicitly for the title, the song is also set to feature within the game. 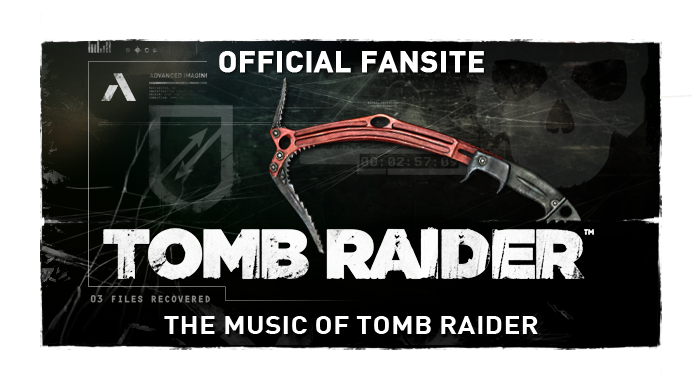 While Tomb Raider: Underworld's launch trailer featured Lamb's "Gorecki" in 2008, such an internally licensed song (with a music video to boot) has not graced the Tomb Raider video game franchise since 2003's "Angel of Darkness" by Alex C. - the vinyl of which is still a rare collector's treasure to this day. Enjoy the trailer and the official lyrics to "I Shall Rise" after the jump below! this song is beautiful! so addicting, i keep listening to it repeatedly. I think the verse "again and again" fits the whole franchise. One of the best songs i've heard! It's (in my opinion) comparable to Adele's "Skyfall".